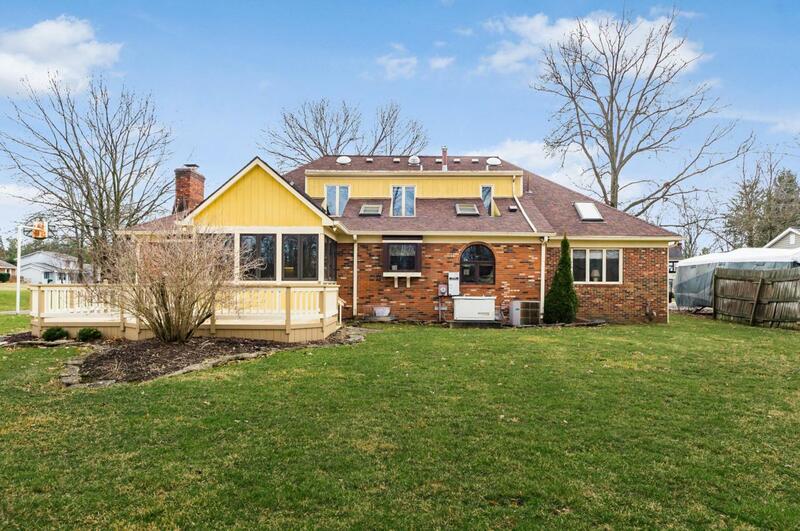 Rare opportunity to own a custom home on .5 acre in desirable Olentangy Schools/Powell zip. 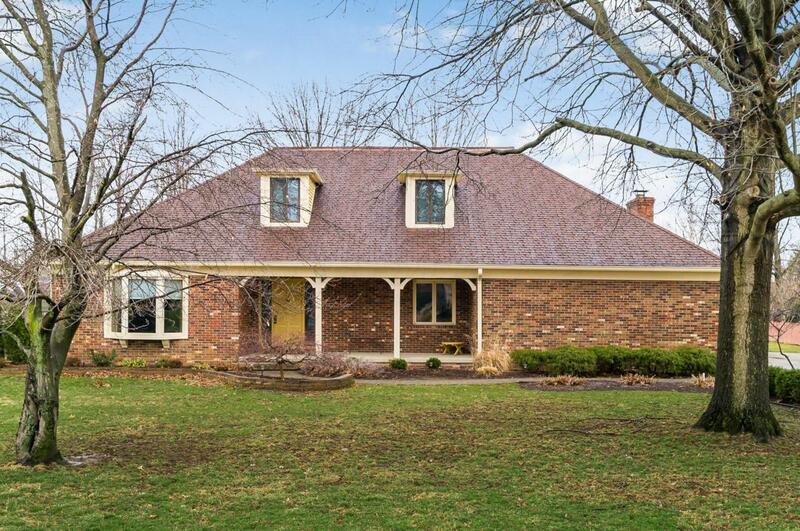 Brick/ w/side load garage, covered porch entry. Enter to hardwd flrs, step down LR w/bow window. Main Flr Den . 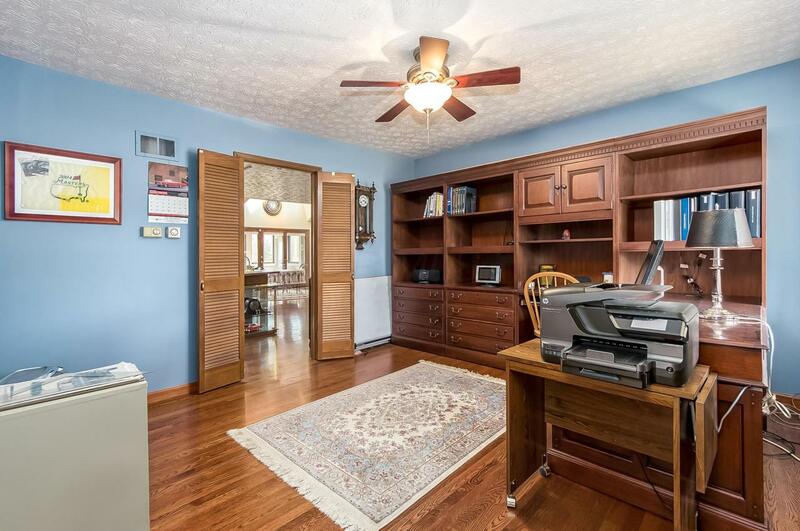 Holidays are at your home this year w/huge kitchen, solid CHERRY wood cabinets, 12' island,W/2ND. 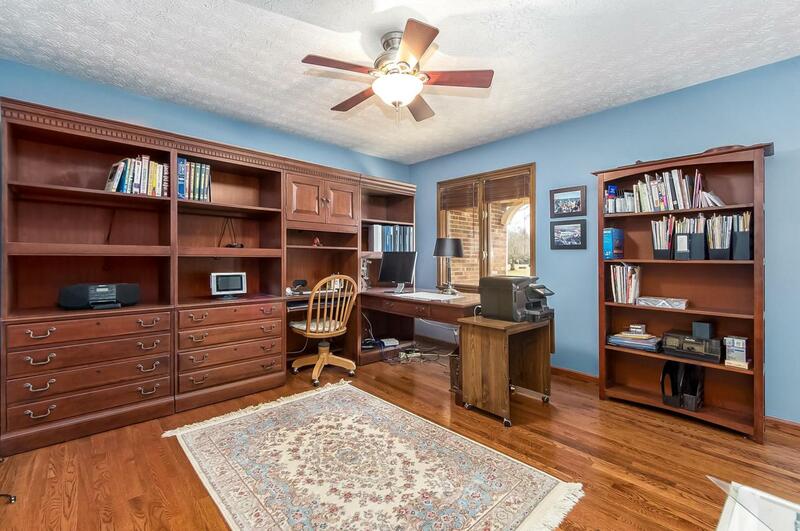 SINK & DISPOSAL open to FR w/brick front WBFP. Sun room, XL mudroom entry.